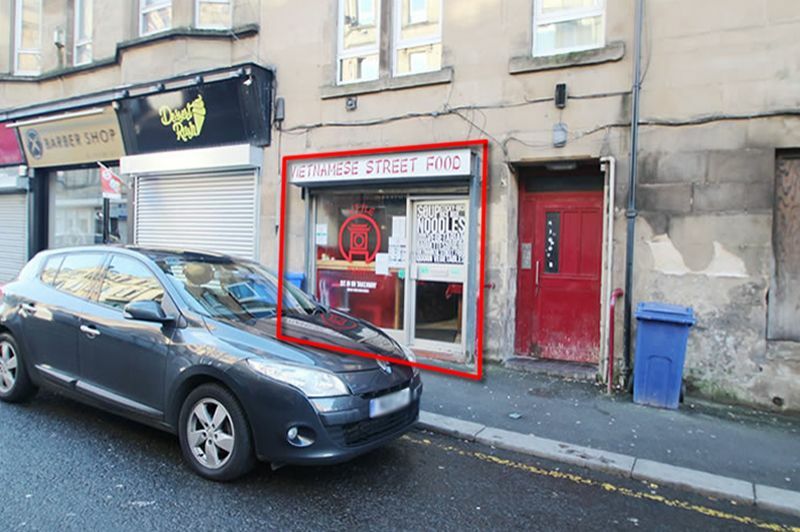 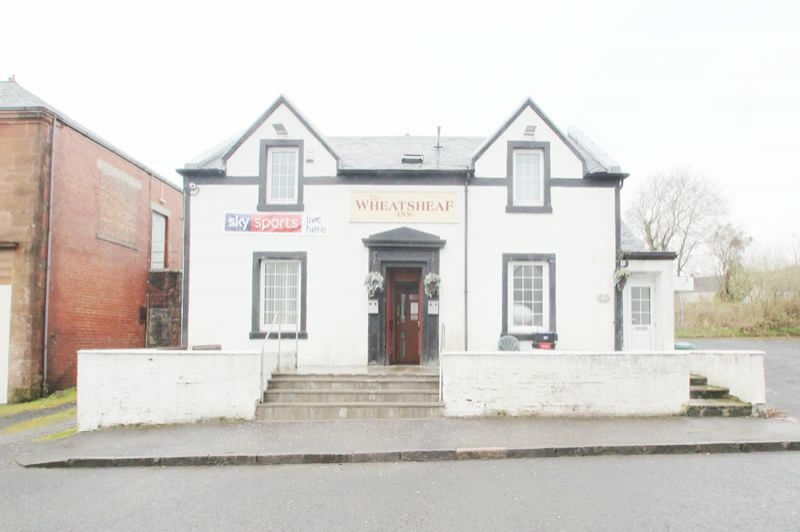 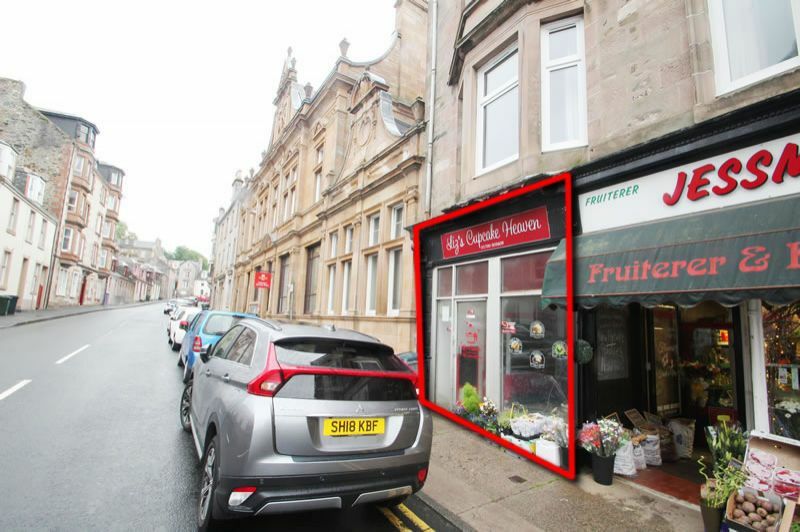 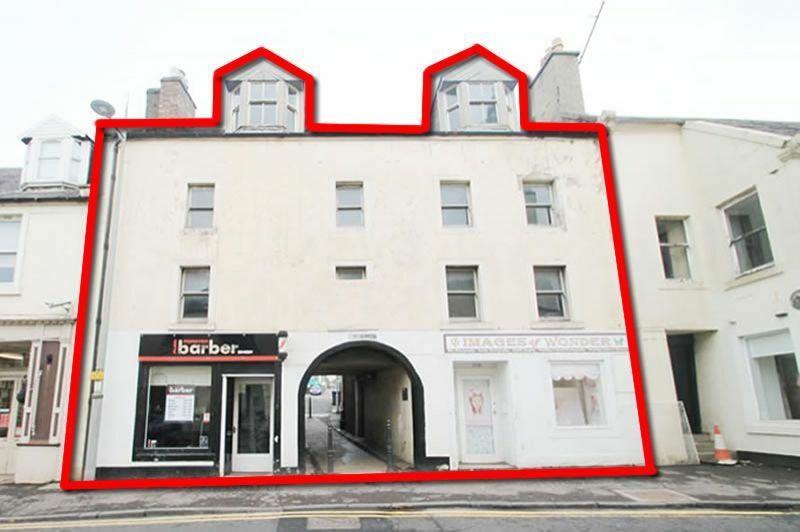 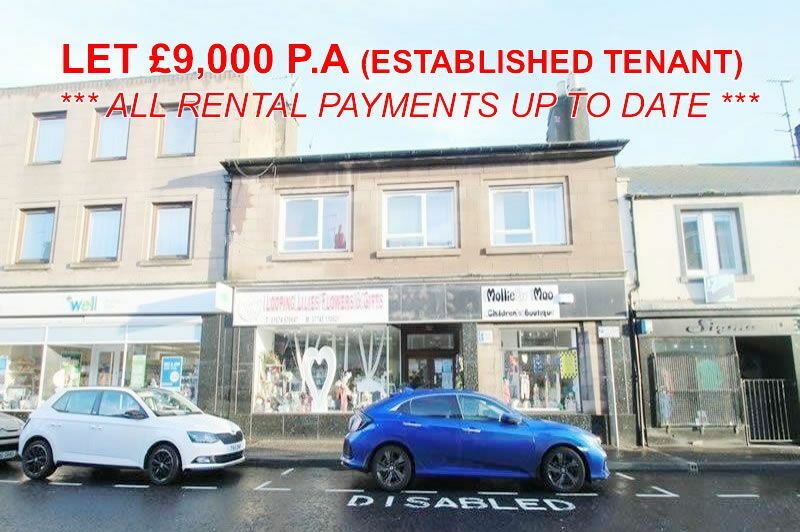 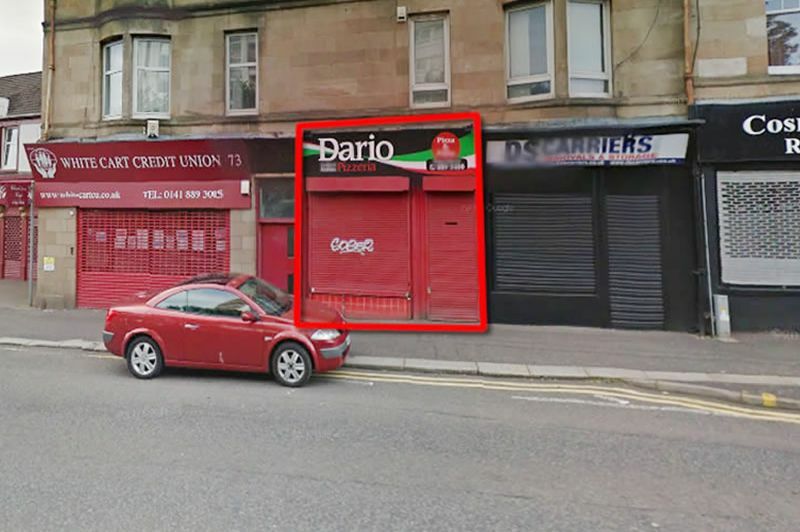 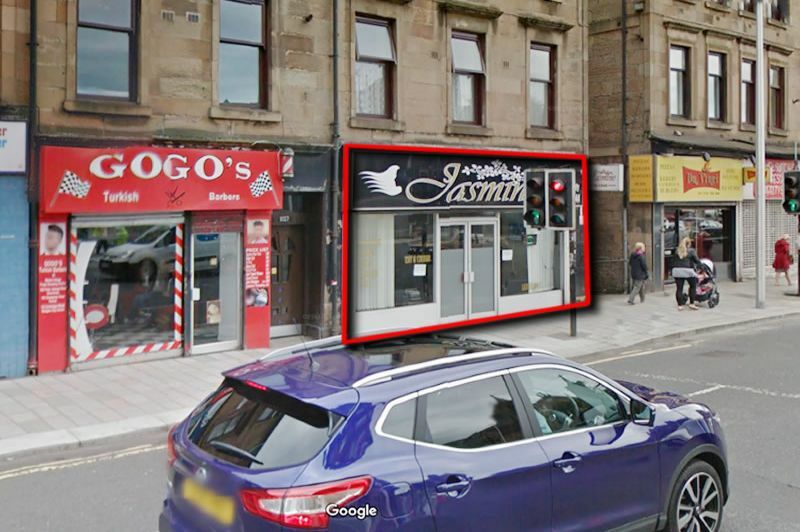 Prime town centre location **FULL BUILDING ** TWO ready let commercial units on ground floor, top three floors are vacant. 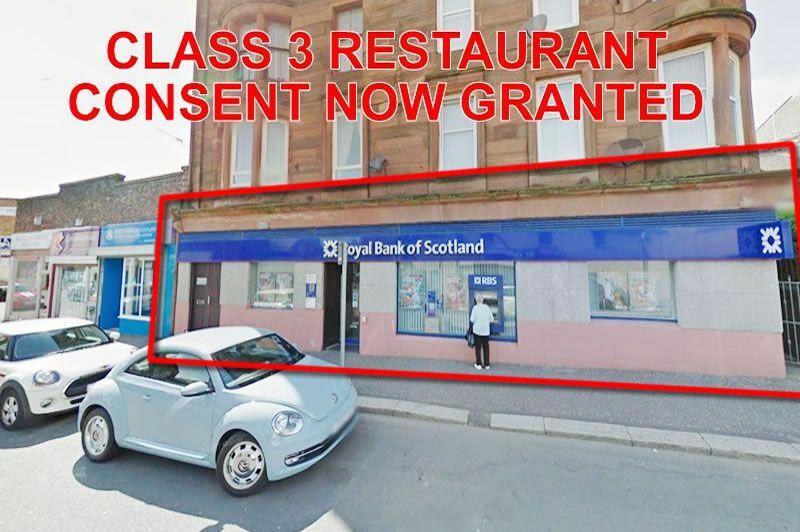 Requires refurbishment. 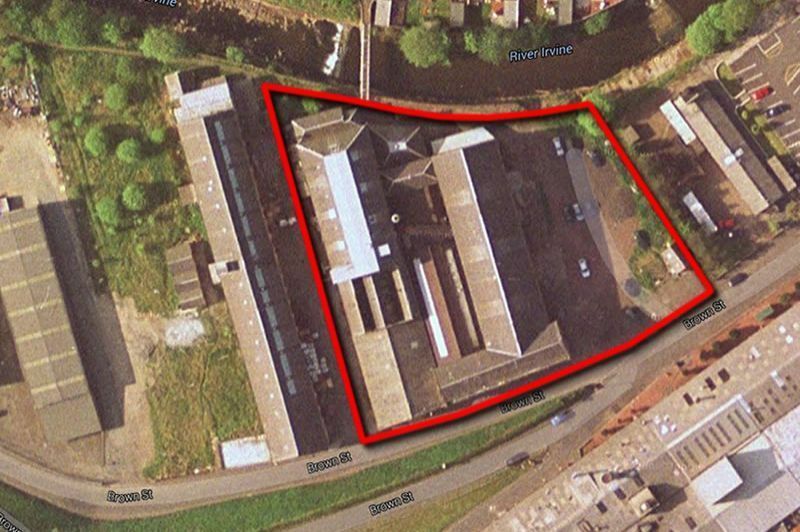 Substantial site with main road frontage.